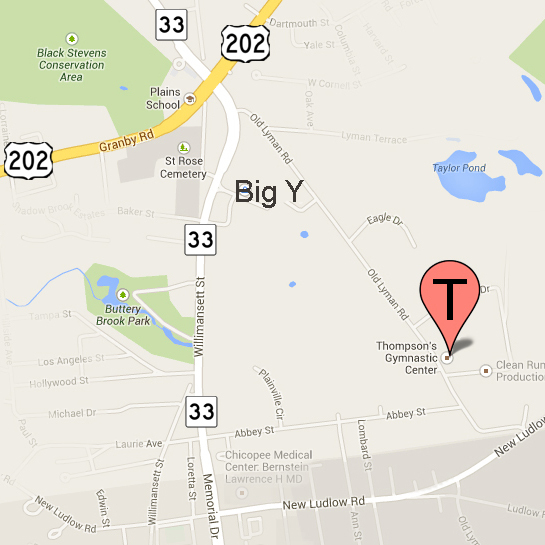 We have been offering gymnastics classes for gymnasts ages 2-18 since 1981. We also offer special programs for both current students and non-members. In the summer we have half day, week-long camps and evening classes for ages 3-5 & ages 5+. 4 weeks of weekly evening classes for preschoolers and girls are offered during the month of August. Our Preschool "Tiny Tumblers" class is a multi-educational preschool movement class. Each week is a new learning experience. Our Kinder program is designed as a bridge program between our "Tiny Tumbler" program and our girls and boys program. Kinder students still work on motor skill development but also progress through more gymnastics skills. Our Girls program is for girls above the age of 5. All four Olympic events (Floor Exercise, Balance Beam, Vaulting, and Uneven Parallel Bars) are included in our program. Instruction will also be given on the trampoline and in the areas of tumbling, flexibility and coordination. Our Boys program is for boys between the ages of 5 and 18. All six Olympic events (Floor Exercise, Vaulting, Pommel Horse, Horizontal Bar, Parallel Bars, and Still Rings) are included in our program. Instruction will also be given on the trampoline and in the areas of tumbling, physical conditioning, flexibility and coordination. We offer rolling registration - only pay for the classes left in the spring session. Use our Online Registration system or call us at 413-532-0374.